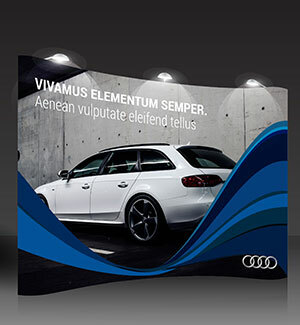 Printed banners are a must have promotional tool for your business. 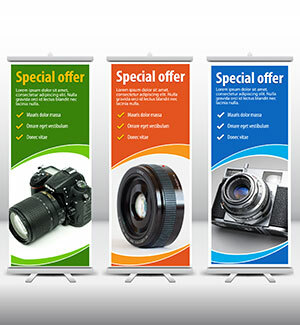 For outdoor advertising, you just can't beat the durability and visibility of PVC banners. At GD Print, we can provide gorgeous custom printing to suit your needs, and do so in record time. 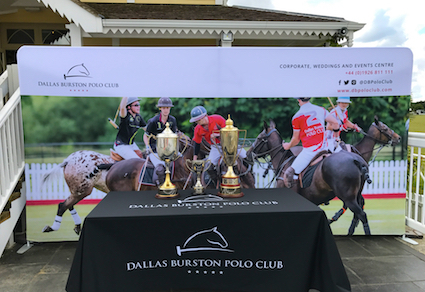 Perfect for a roadside stand, festival booth, sidewalk advertising or BIC event, our bespoke design service can manufacture roll up banners, pull up banners, PVC banners or counter stands with your image or graphics. 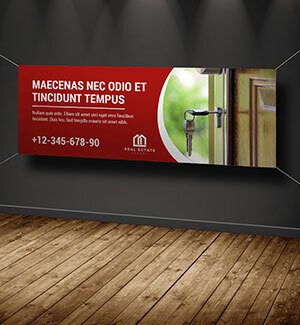 Send us your artwork and we will create an outstanding banner to suit your needs.